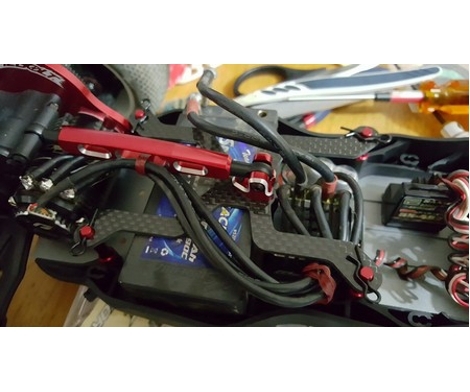 We found that the new battery strap with the DM2 tended to obscure the ESC and meant you either had to squash all the wiring or move the ESC further forward. 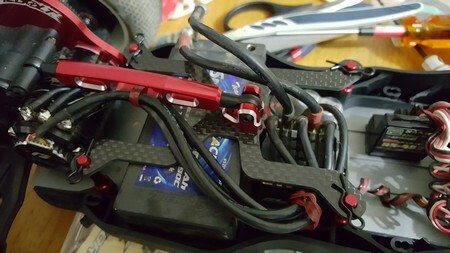 This strap allows you to mount the ESC in the same spot as the DM1. 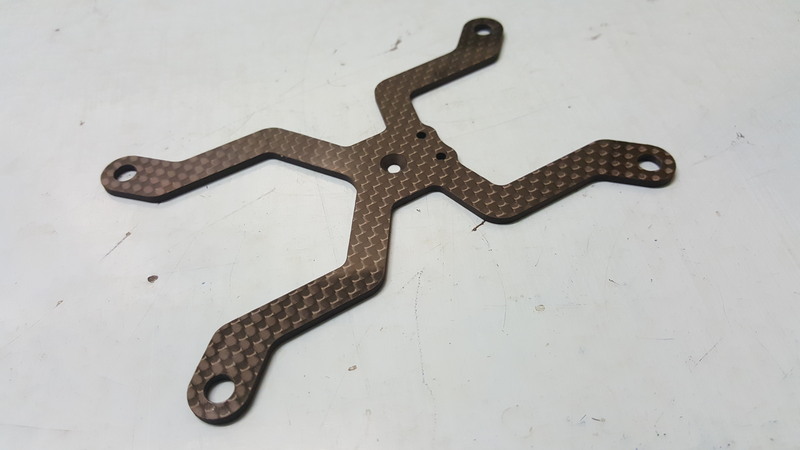 Made from 2.0 glossy carbon fibre.